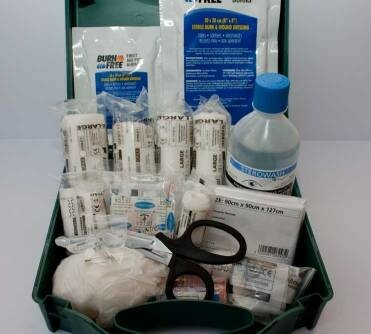 In the treatment of any open wound it is important to use the appropriate materials to close the wound. 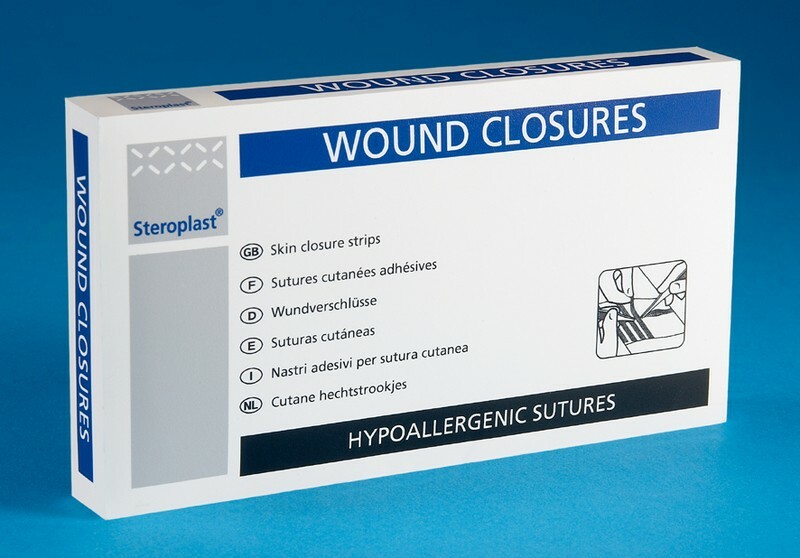 We offer great value sterile skin closure strips that are made of a porous, non-woven backing coated with a pressure-sensitive, hypoallergenic adhesive and reinforced with polyester filaments for added strength. These provide excellent skin adhesion that is hypoallergenic and pain free upon removal. Skin Closure There is 1 product.